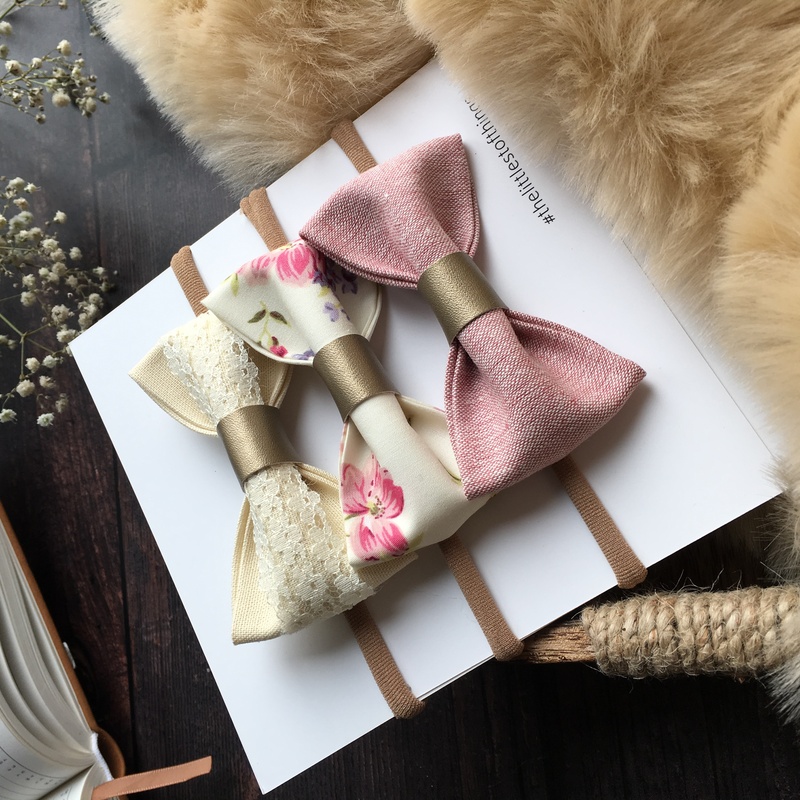 cream lace bow print hair bows, spring bow headband floral fabric hair bow trio. 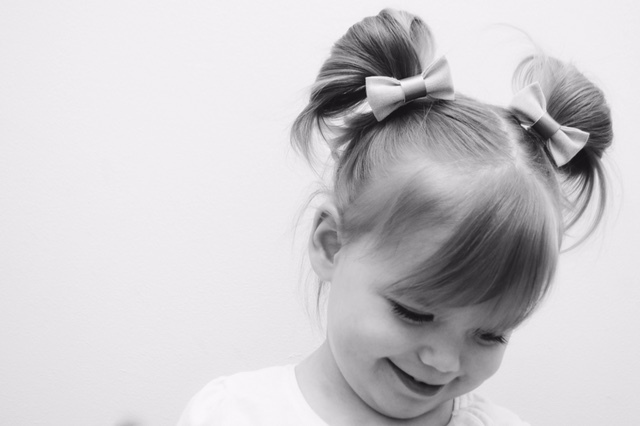 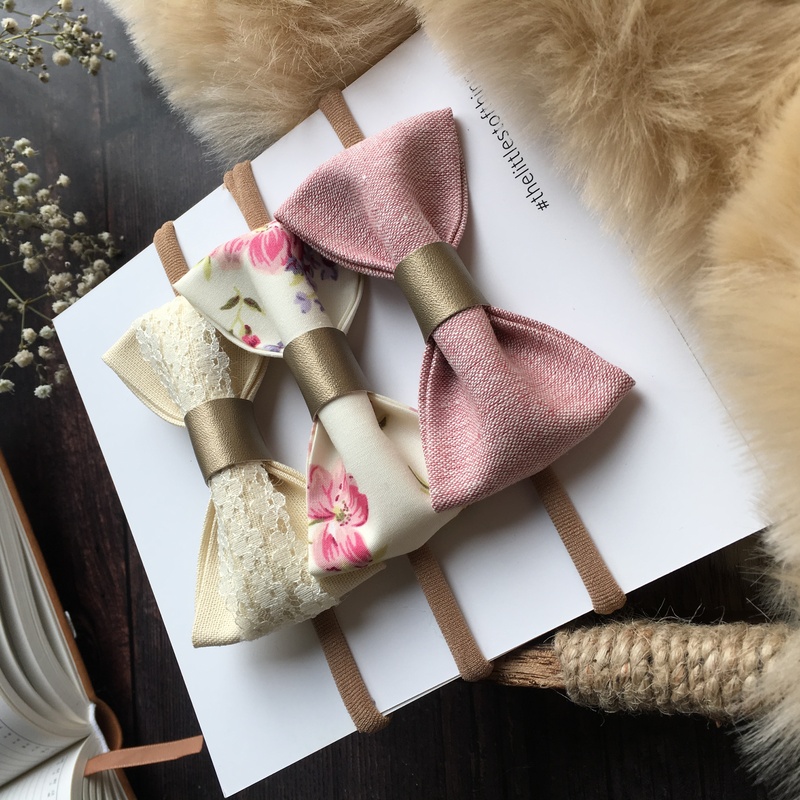 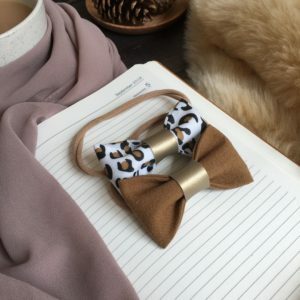 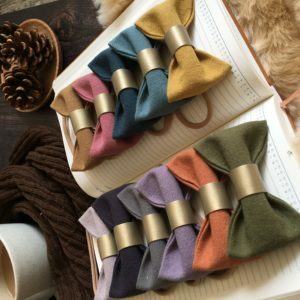 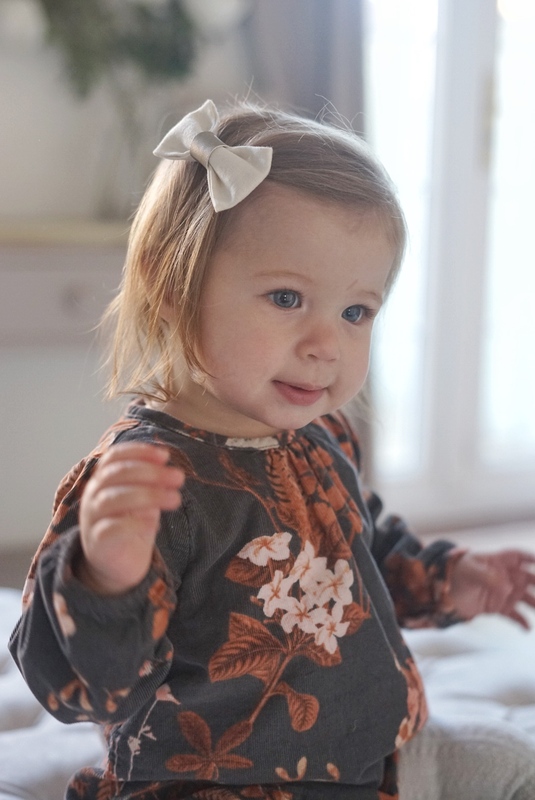 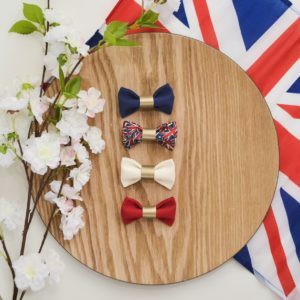 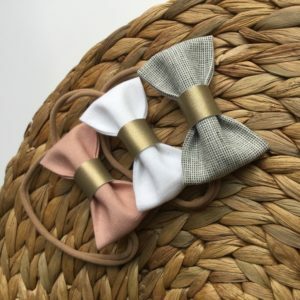 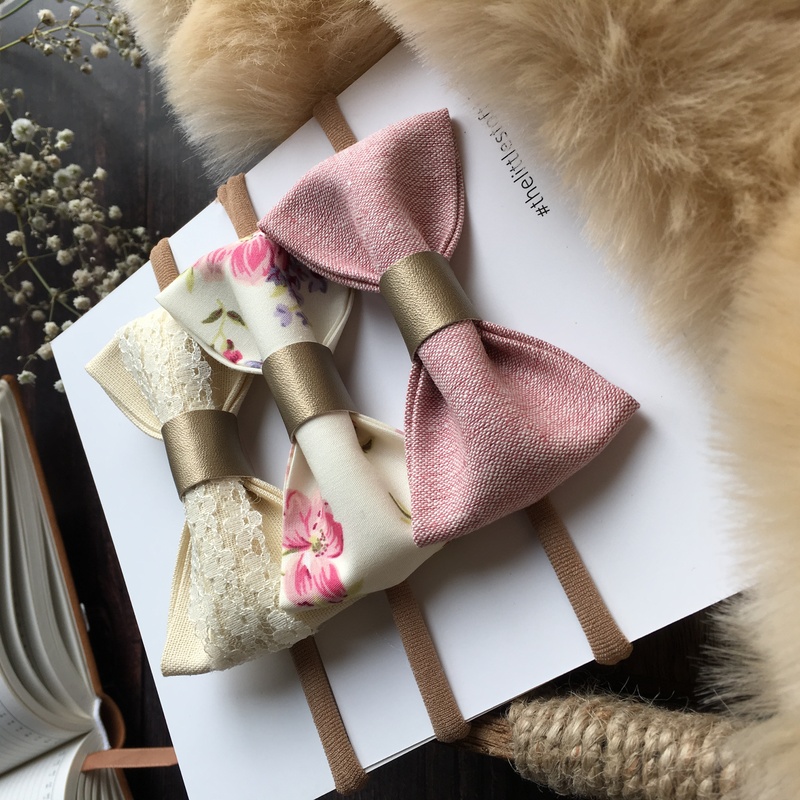 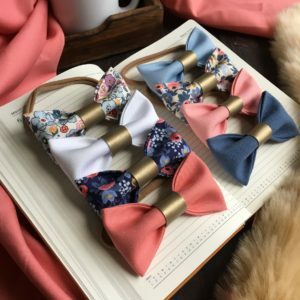 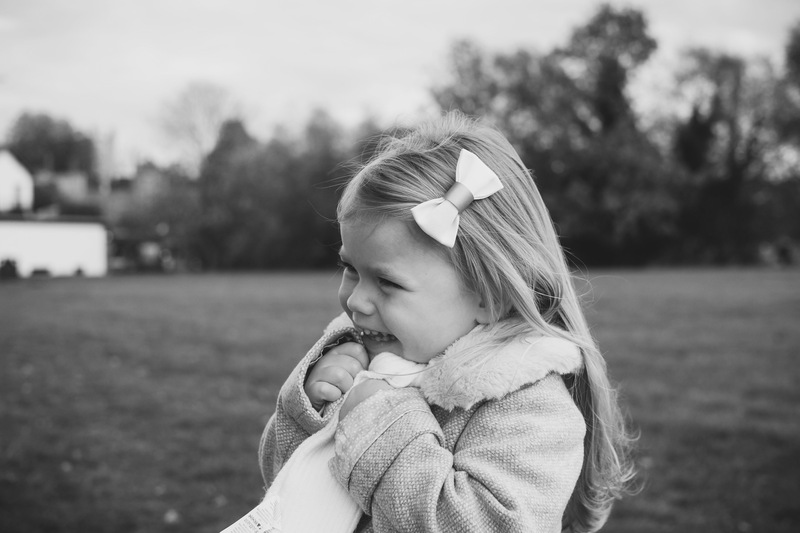 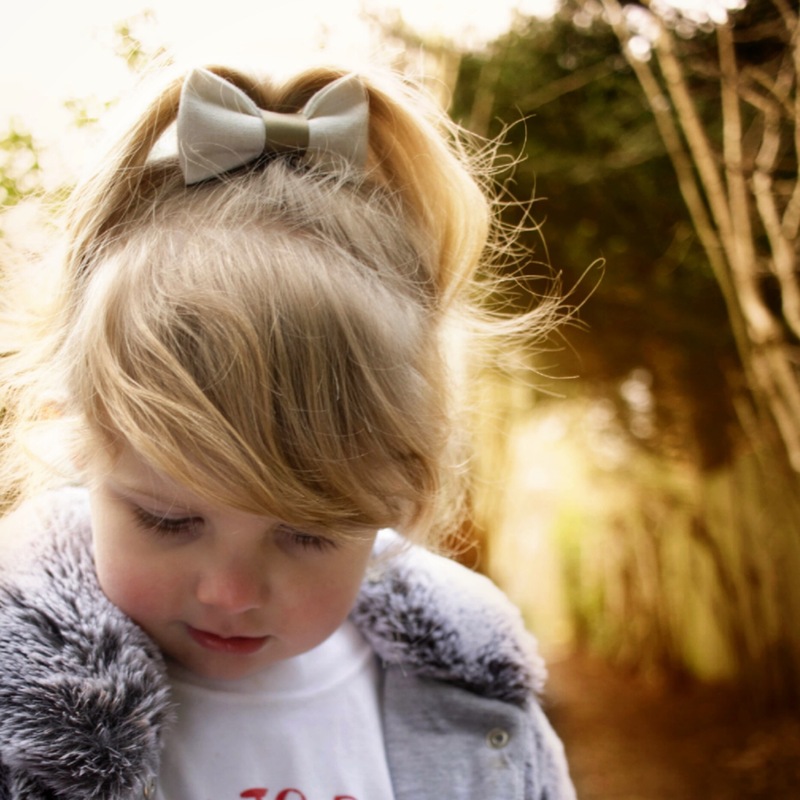 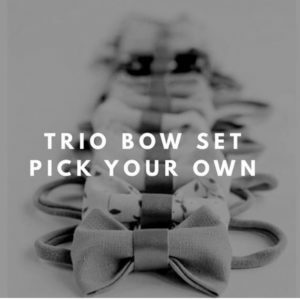 Stunning handmade bows set on baby headbands, hair clips or bobbles. 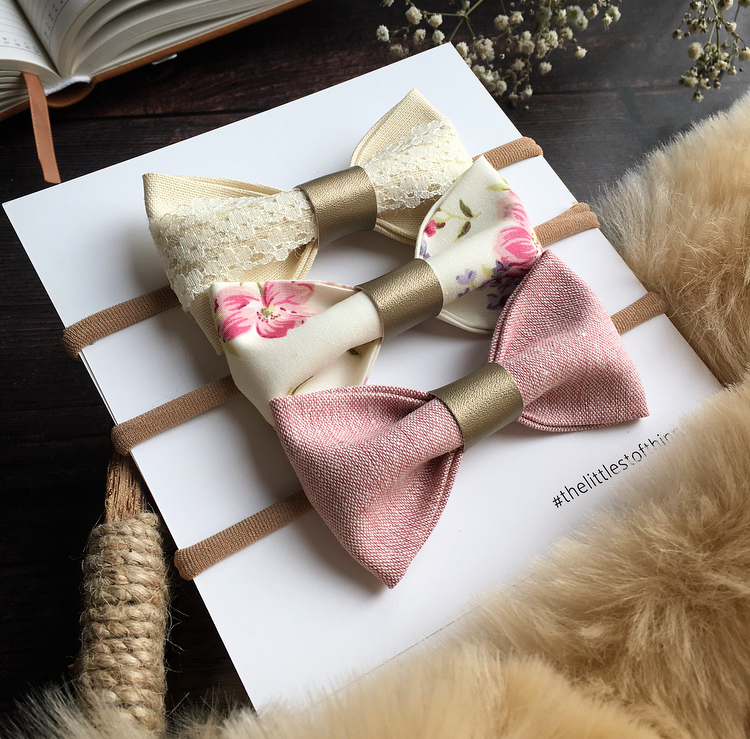 Get set for Spring with this gorgeous set of three cream lace and pink floral bows! 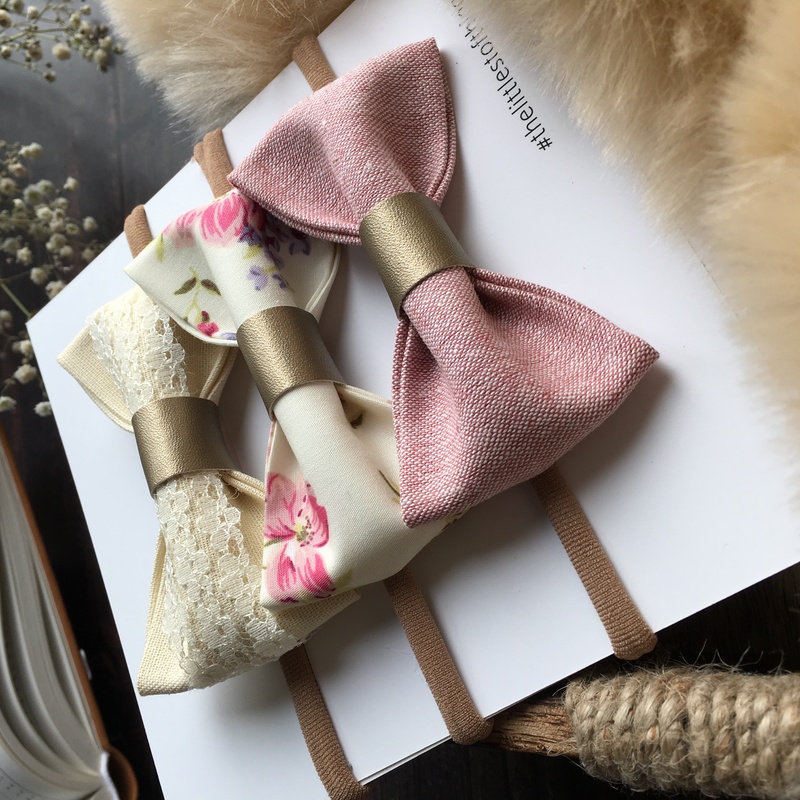 Get set for Spring with these gorgeous cream lace and pink floral bows!